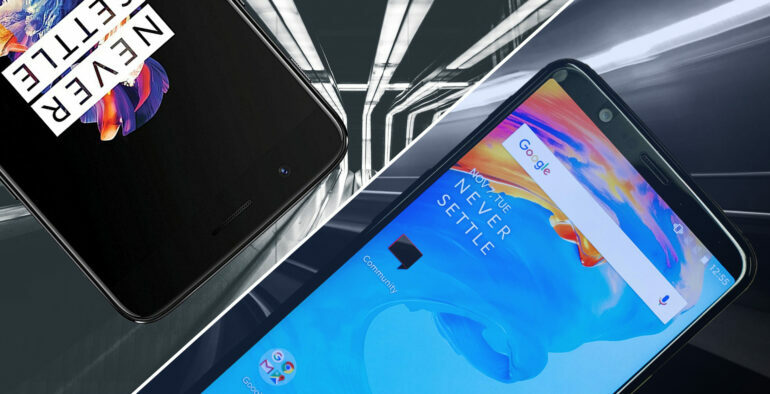 OnePlus 5T is a new iteration of the OnePlus 5 phone, which on its own was a very good piece of hardware. But the thing that makes this device new is that it has some additions, including some new colors like the interesting Lava Red. All of these combined bring quite the benefit and experience, which is really good for users as a whole. The Snapdragon 835 added here is more than ok for the device. They did a very good job at using this processor, as it delivers great performance and value for the money, so that’s always nice to have. That being said, you will also notice that the device also has a dash charge feature. While not everyone is used to that, it’s the type of feature that works quite nicely and it brings in front a stellar attention to detail. You will like the fact that this unit has a 6.01” FHD and AMOLED display. It’s large enough to make all the content look great, but it doesn’t push things too much either. That’s really handy, especially if you’re the type of user that needs to create videos or watch them on the device. In addition, the 16 and 20 MP cameras are so good that you can easily capture everything you want without any issue. While we did have a few issues focusing on people or specific objects, that doesn’t really matter that much. The device does a very good job when it comes to bringing in a powerful active focus, and that’s always a great feature to have in such a situation. Storage-wise, you can go with 64 or 128 GB. OnePlus has realized that people need a lot of storage for their content, and the OnePlus 5T does help you quite a lot in this regard. It’s important to give it a shot if possible, and the outcome can be quite interesting if you’re the type of person that needs lots of storage on their device. It’s also important to realize that the product also has a pretty good battery life, it will last for a day, maybe a day and a half if you’re lucky. They also have 6 or 8 GB of RAM depending on the model. That’s amazing, and it does go to show that the return on investment can be huge in this regard. The OnePlus 5T has a really good OLED screen, and the software experience is good as well. The Oxygen OS offered by OnePlus 5T is customized, so there’s no stock Android here. But it works better than you would imagine, and that’s the thing that really matters in this regard. The unit is also extremely fast, and you will see that when you want to run any type of content on it. The camera is not extremely good, and there’s no water resistance either. But the OnePlus 5T does have a smaller price when compared to the other devices. And at this price, it’s safe to say that OnePlus 5T is one of the best devices you can get if you compare pricing and performance!